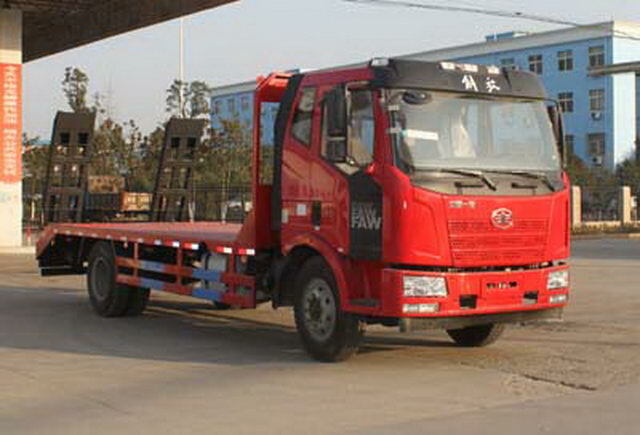 The vehicle is only used for transporting non detachable objects. 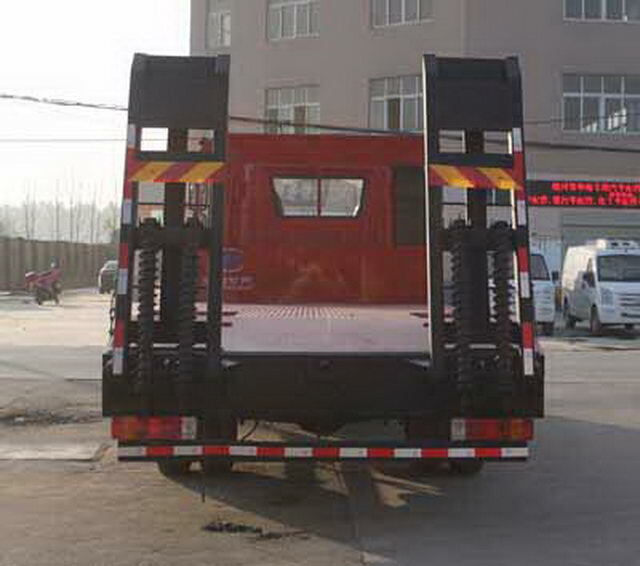 Protective material:Q235Acarbon steel,Connection mode:The left and right sides and flat beam connected by welding, Rear protection and frame by welding connection,Rear section size(mm):110*50,Rear protection height(mm):400,The vehicle mounted travelling data recorder with satellite positioning function. The car selection engine modelBF6M2012-20E51, BF6M2012-18E5,BF4M2012-16E5The corresponding fuel consumption values are(L/100km):25.14;24.83;24.86.ABSSystem manufacturer:Changchun Comet automobile brake Co., Ltd.,Model:CM4XL. 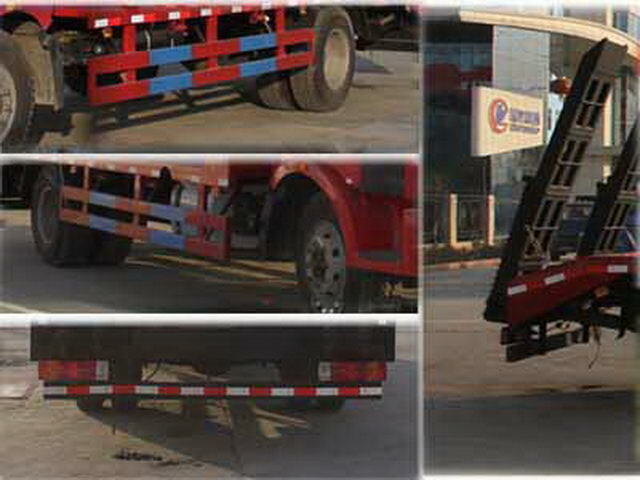 Vehicle length/Wheelbase/Rear overhang(mm)The corresponding relationship is:9000/5000/2600;8700/4700/2600;8500/4500/2600. Other: Engine net power value:BF6M2012-20E51Engine as147kW,BF6M2012-18E5Engine as136kW,BF4M2012-16E5Engine as118kW,VINCorresponding relation:pretendBF6M2012-20E51,BF6M2012-18E5Engine:LFNAFUKH(4500),LFNAFUKJ(4700),LFNAFUKK(5000),pretendBF4M2012-16E5Engine:LFNAFUJH(4500),LFNAFUJJ(4700),LFNAFUJK(5000),Length size correspondence:8900=1400+5000+2500,8150=1400+4700+2050,7950=1400+4500+2050,ABSSystem manufacturer:Changchun Comet automobile brake Co., Ltd.,Model:CM4XL,Traveling data recorder with satellite positioning function.